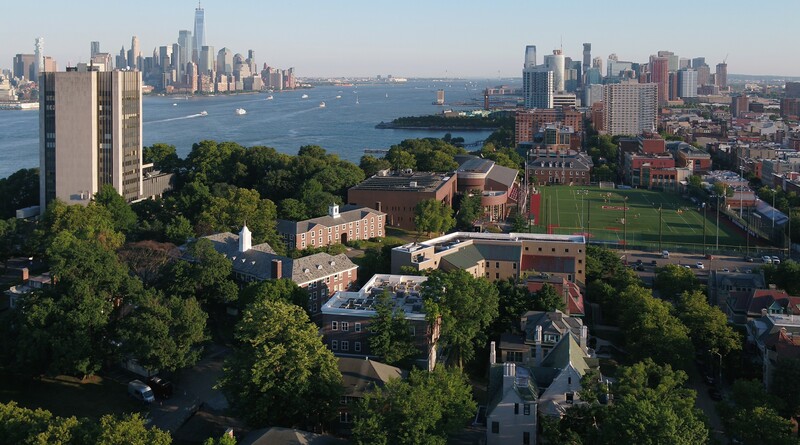 The Undergraduate Admissions team at Stevens is available and eager to assist you and your family in any way we can. We look forward to speaking with you! When driving to the Ruesterholz Admissions Center, travel on 9th Street, a one-way road that leads up the hill and onto campus. After passing the Stevens fountain, the Ruesterholz Admissions Center is the Colonial-style house on your left. For any specific direction questions, please contact the Undergraduate Admissions Office at 1-800-STEVENS.